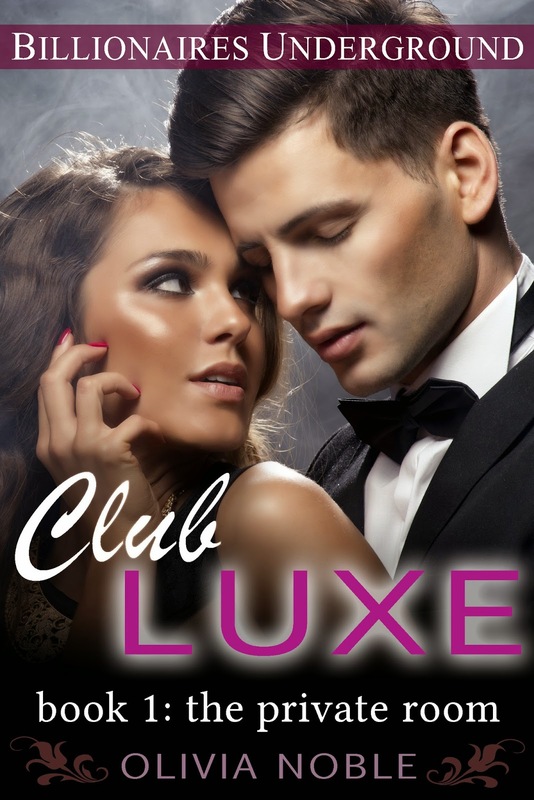 Olivia Noble's Blog: Introducing Club Luxe — a darker, sexier romance! Aha, and now what next? I don’t think I would read this book. It sounds just too cheesy and unrealistic for my liking. Thanks for posting the story line and letting everybody know what to expect from the book.